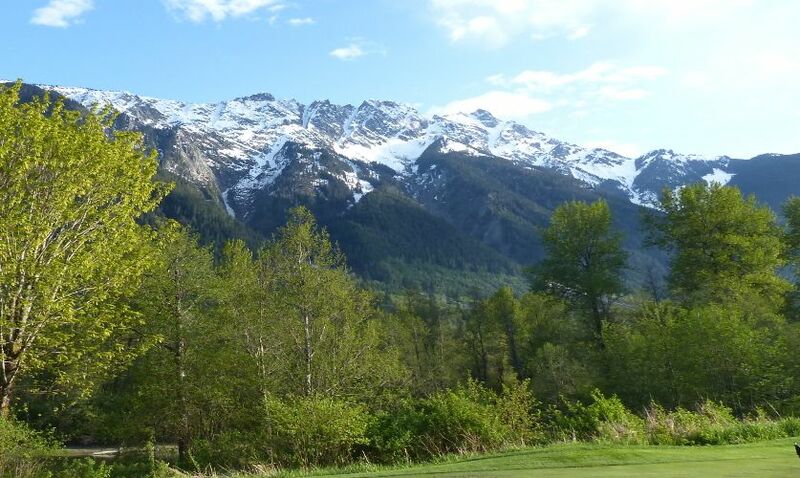 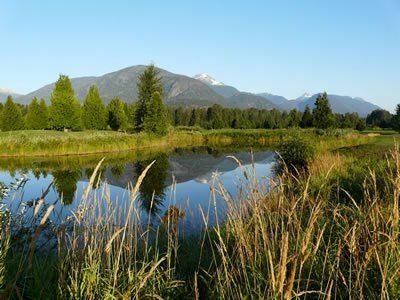 The Meadows at Pemberton is a beautiful 18 hole course set at the foot of majestic Mount Currie. 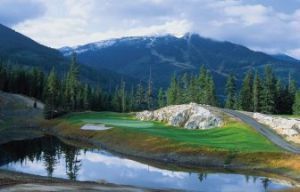 The front nine cut through lush meadows and includes an island green, while the back none cut through the forest offering a very peaceful and serene setting. 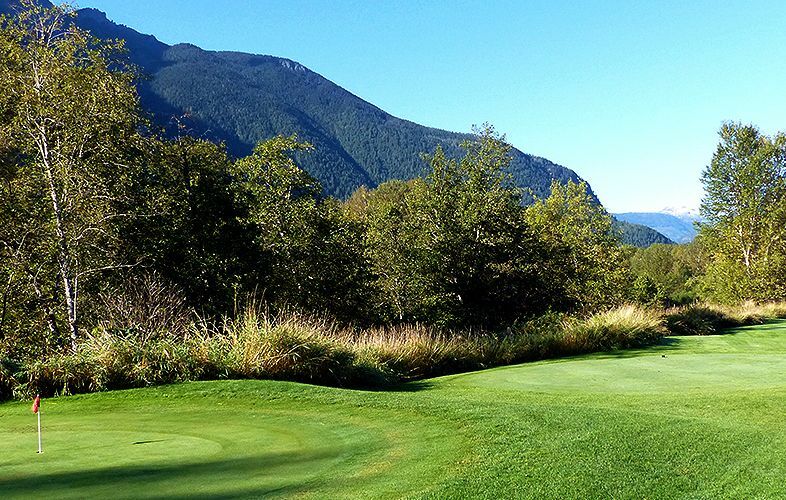 Together the font and back nines offer two very different golf experience. 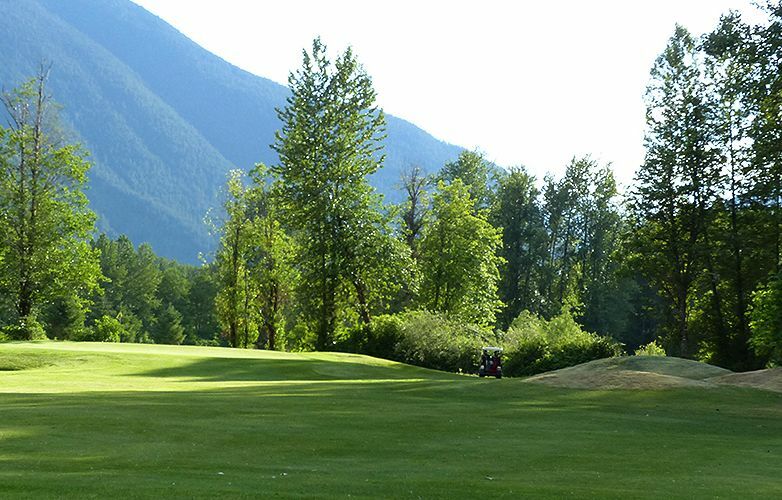 While the Meadows at Pemberton offers resort style golf and outstanding playing conditions it also offers the best golfing value in the entire Sea to Sky corridor, green fees starting as low as $49 in peak season. 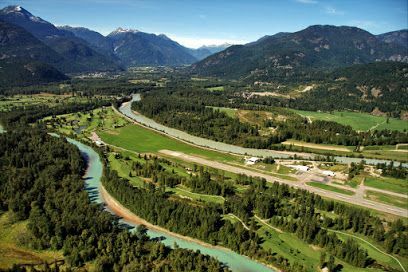 Located in the clubhouse is the black Squirrel Restaurant & Pub, Pemberton’s newest and most popular dining experience. 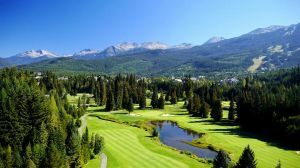 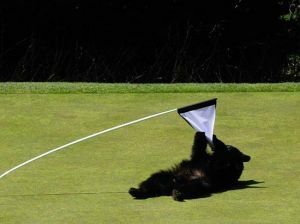 Come out and try the Meadows at Pemberton and you will find out that we are nuts about golf. 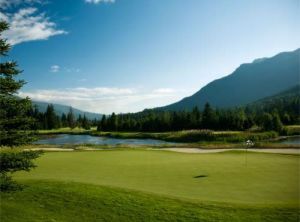 Meadows Golf at Pemberton is not yet in our pool of Golf Courses for orders.